Due to the spirit of the ancient religion, Greece was a crossroads of cultures and religions. 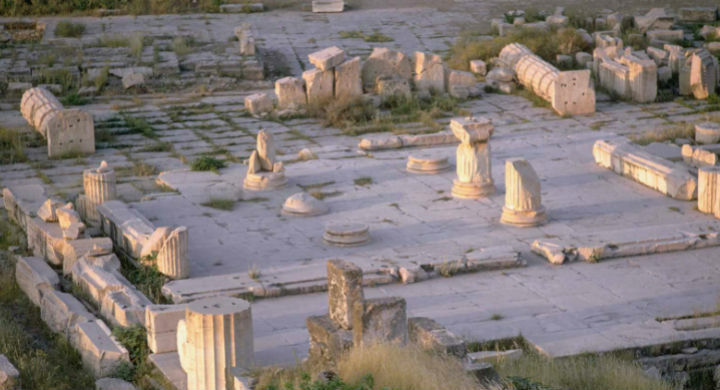 The sanctuary at Eleusis was one of the most important cult centres in the ancient world. Here, from the Mycenaean period (1350 BC) down to the end of the 4th c. AD, was worshipped Demeter, goddess of the renewal of nature and the germination of crops, who taught the people of Eleusis how to cultivate the earth and conduct the sacred rituals, the revered mysteries, for which complete secrecy was required. 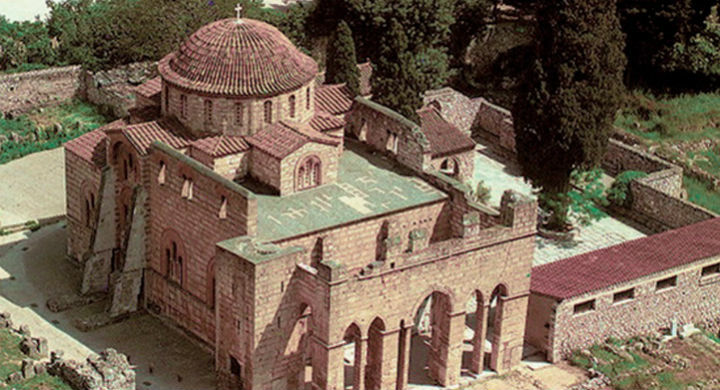 The Daphni Monastery, monument included in the Heritage list of UNESCO World since 1990 and is a fine example of classical idealism of Middle Byzantine period. 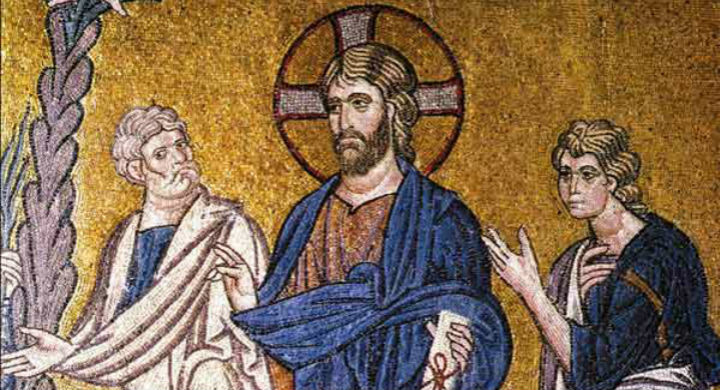 This program focuses on the way a successful transition, took place from the ancient Greek religion to Christianity. 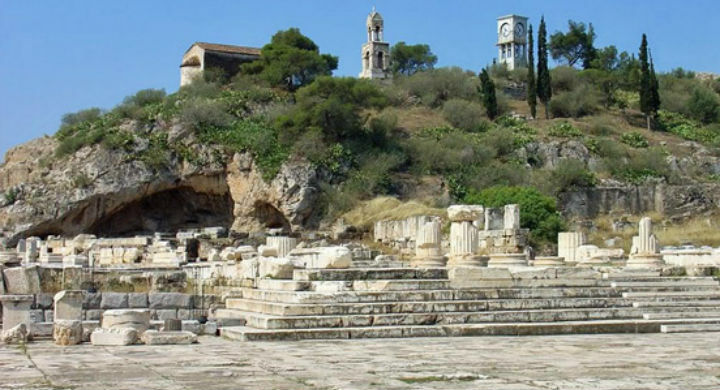 09:00 Departure for the archeological site of Eleusis, the cradle of the ancient Greek Dodekatheon (Twelve Olympians). Eleusinian Mysteries were devoted to the Goddesses Demetra and Persephone and considered to be the most sacred ceremony of ancient Greece. 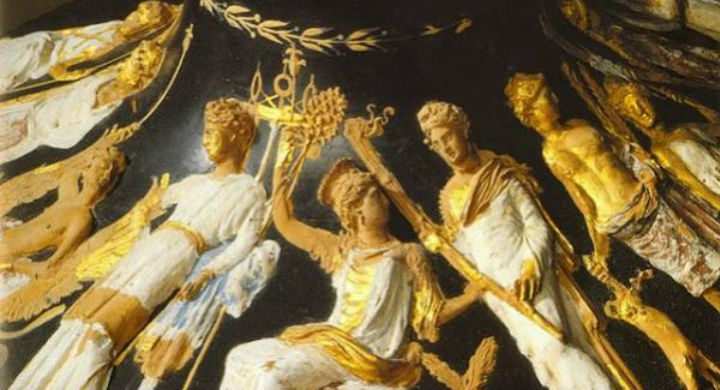 The Mysteries were established in 1500 BC, became very famous during Pisistratus period and reached their highest prosperity during the golden age of Pericles. At the archeological site we will follow a very interesting guiding tour. Continue towards Daphni Monastery. The first monastery was built during the 6th century A.D and was enclosed by strong defensive walls. The catholicon was a three-aisled basilica which stood in the center of the courtyard. Along the inner NE side of the walls, two-story buildings were constructed and used as the cells of the monks. A reception hall and a second block of cells were attached to the north wall. The catholicon is a cross in-square church of the octagonal type, surmounted by a broad and high dome. Early in the afternoon we return to Athens.